Air Hunter - GamePlay Test 3 video - Air Hunter! 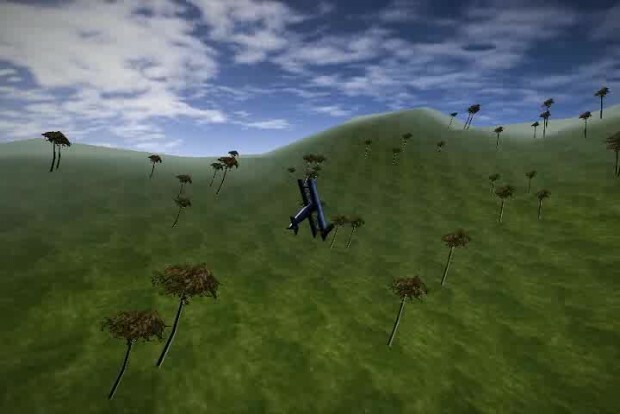 -We added the missile system and improved the Physics system. -Improved MouseLook based system for the plane's control. -Shaders and 2D Filter are added for the graphic improvement. The next step is try to make LensFlares Effects and AI.